Second post for the day before I forget. 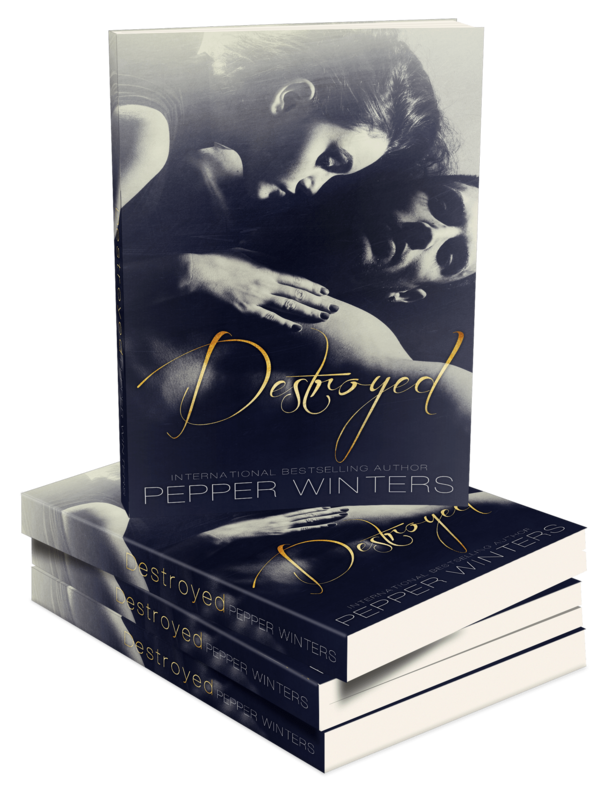 Destroyed Paperbacks have arrived. 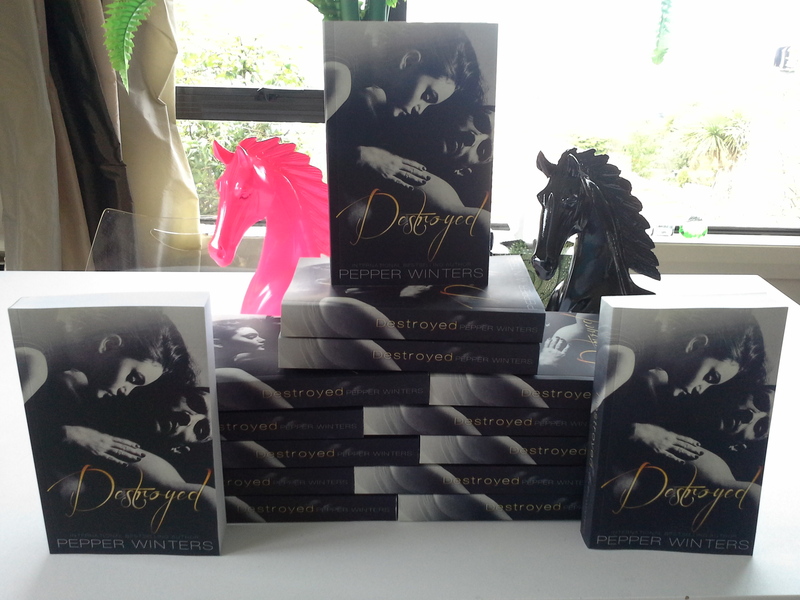 I’m bulk sending this week, so if you would like a personal signed copy now is the time. They’re $38USD each to the US and UK and $28 to AUS. I know they’re expensive but they’re a big book and that includes the cost of printing, sending to me and resending to you from this side of the world. They come personalized with signed swag.